In Nov., and with the last saddle-shaped board put into the place, it has been smoothly finished in Jan., 2016. 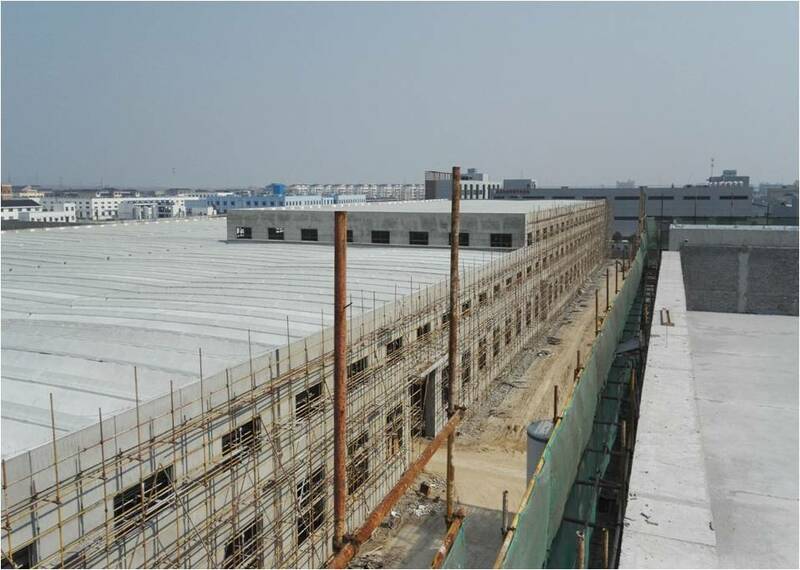 The acceptance on the main construction project has been issued by quality supervision department of YixingCityon Jan.,22. 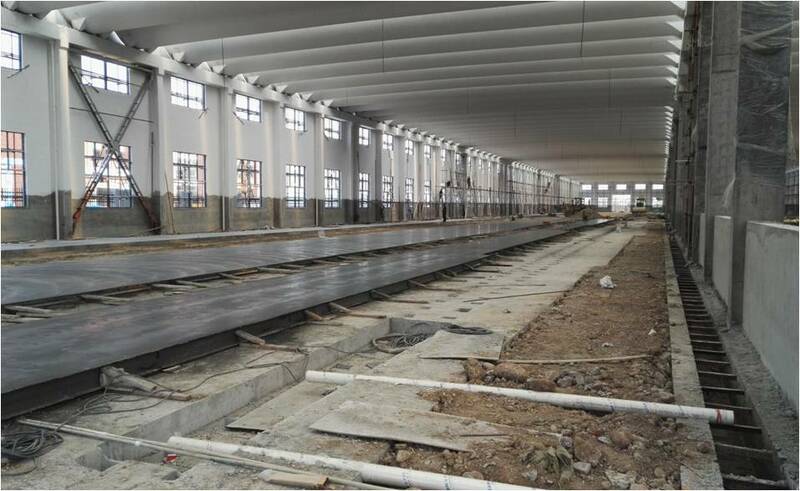 The following months will witness the installation of the equipment, such as tunnel Kiln, ball mills, stirred mills, in the workshop, the fire control inspection and the interior decoration work of the office building. On June,18, the commissioning ceremony will be held when king’s members and extinguished guests will all celebrate the important moment.